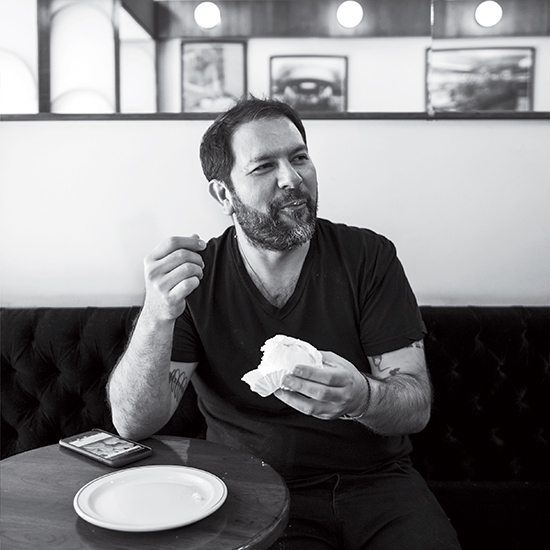 Chef Chris Cosentino shares the tastiest highlights from his trip to Mexico City. 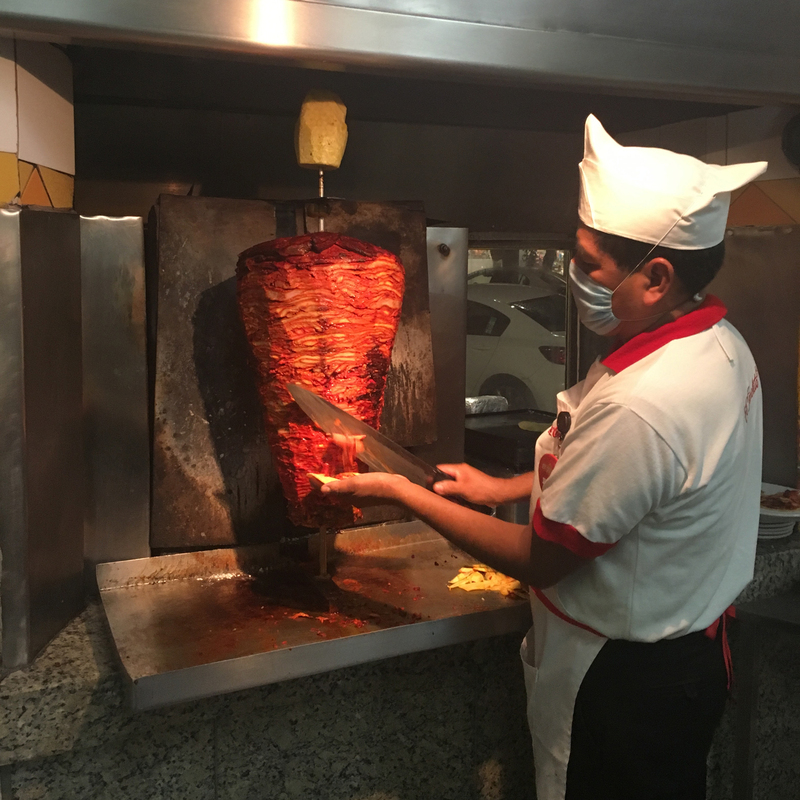 After hearing many great things about the amazing culinary scene and history of Mexico City, I was so happy when I got the chance to go with my business partner, Oliver Wharton, for a taste tour of the city. I was also joined by my wife Tatiana and son Easton for a long weekend of exploring the city's food and culture. In a matter of days, we ate everything we could, attended a soccer match, enjoyed a river boat ride in Xochimilco and even went to a local amusement park. A highlight of the trip was walking through Plaza Tolsa, which was featured in the latest James Bond movie, Spectre (I'm a big 007 fan). 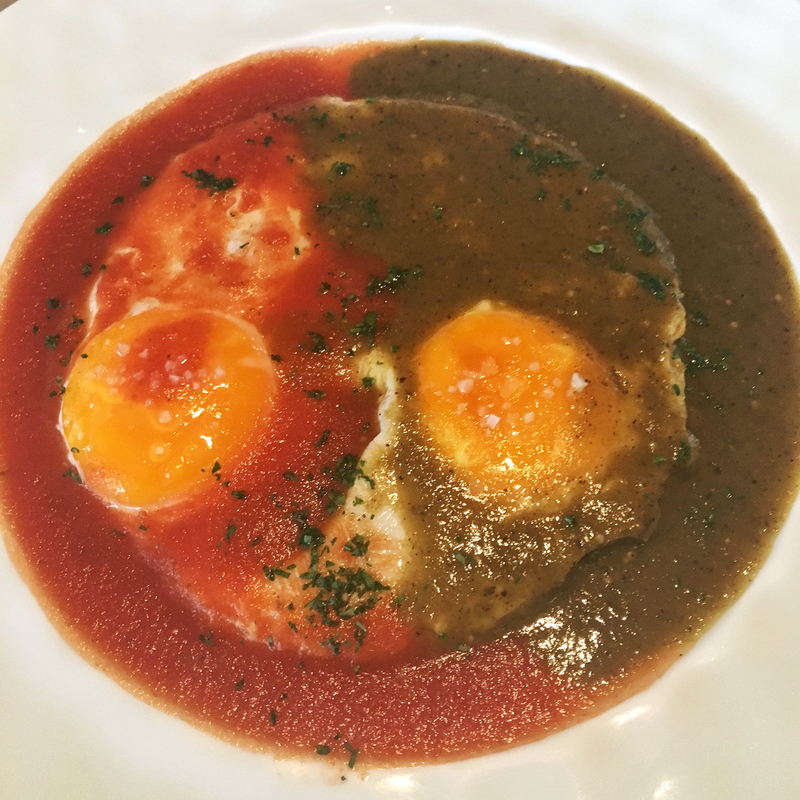 But the most important thing is that we made plans to go back again soon. Located in the heart of Polanco, this hotel is close to several great shopping options and is also a quick walk from the park. But best of all, it's a perfect example of amazing hospitality. The restaurant, Anatol, is beautiful and the complimentary traditional Mexican breakfast is to die for. 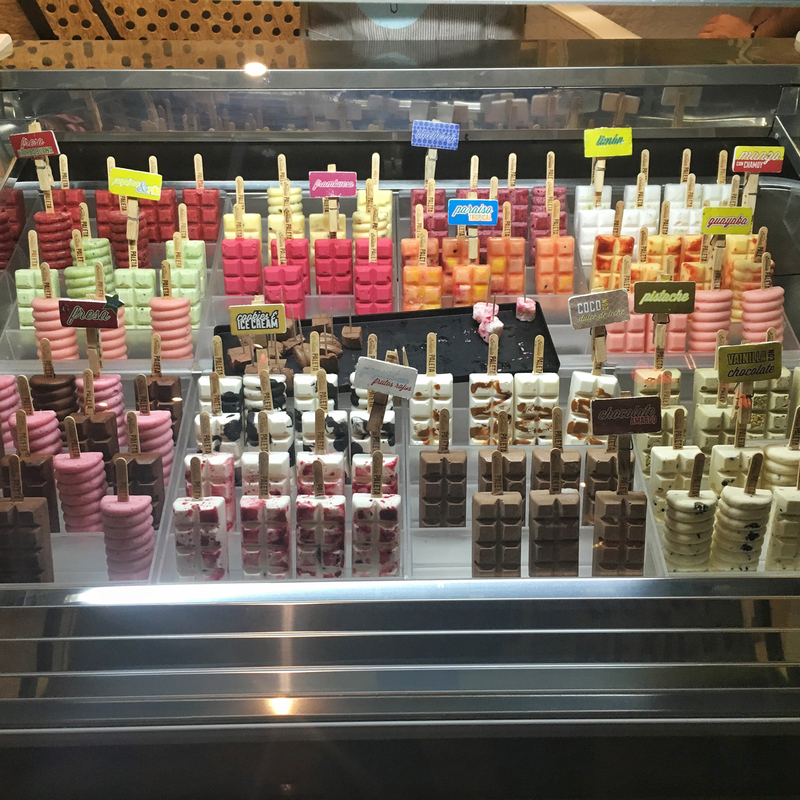 Mercado de San Juan is the true locals' and chefs' market for everyday needs, offering the best of everything from meat to dried goods. 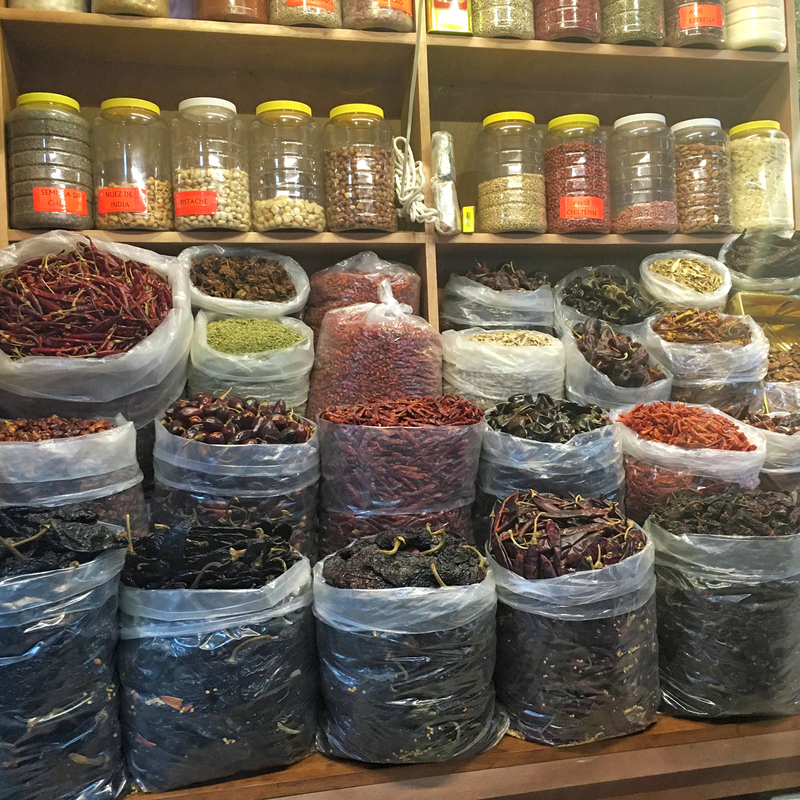 From the old ladies selling dried chiles to the poultry butchers that only use scissors—and the goat guy who skins goats and then gives the skins to the leather guy—this is the must-see market. Crickets, chiles, coffee, fish and spices...the aromas are amazing and delicious. Mercado Roma is the food hall in the Roma district, which the locals like to call the "hipster area." 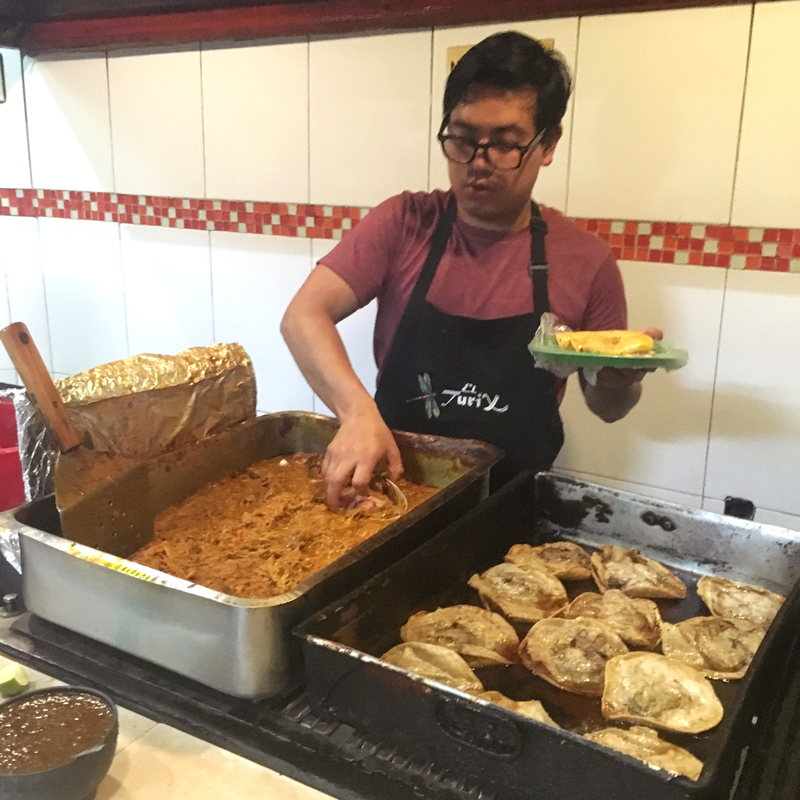 With three stories of food stalls, knife shops, a cookbook store, paletas, candies and a rooftop beer garden, this is a fun stop for a taste of all that Mexico City has to offer. Start downstairs and work your way to the roof for beer. Contramar is a seafood lunch spot that can't be missed. It's filled with suits, pretty people and tourists for all the right reasons: It has delicious seafood in a fun, open atmosphere. 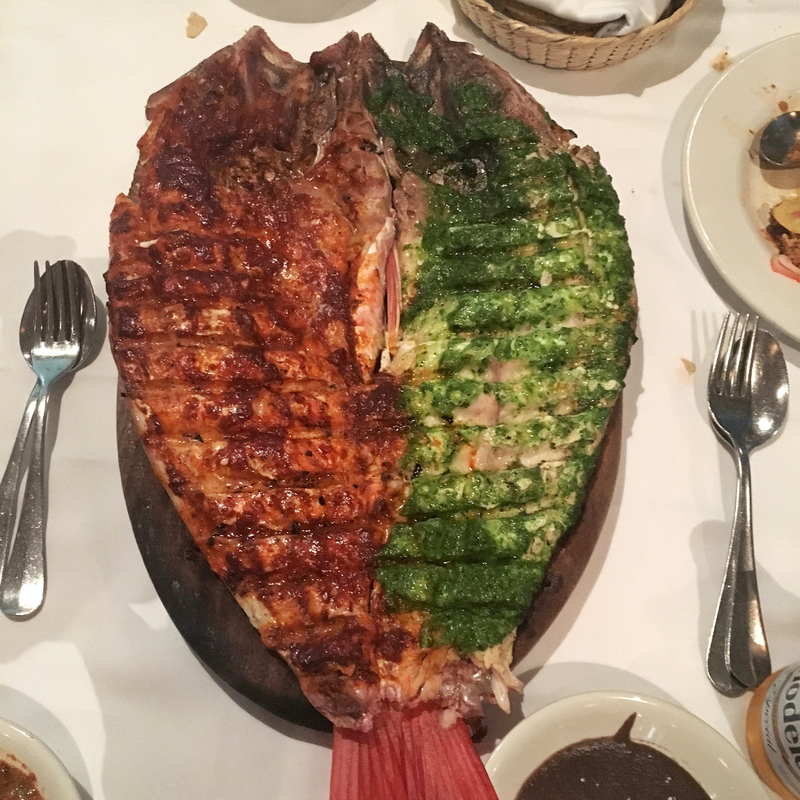 Don't skip out on the beautiful whole fish, grilled with both red and green sauces, or any of the amazing ceviches. This is a musttry! This restaurant in Polanco was an amazing find. It's a great spot that's been there for over 35 years. It specializes in quesadillas, which are fried, not done on a griddle, and come in eight different flavors. It was so hard to choose! Both the huitlacoche and the beef were delicious, but they also serve ones stuffed with squash blossoms and cheese or chicharrón. This is a hidden gem with a kitchen full of amazing women who showed me how to work with the masa. El Turix was recommended to me by chef Alex Stupak. The first night I was in Mexico City, the chef at Las Alcobas took me there for cochinitas (slow-roasted pork) tacos and tamales. There is only pork and no beer here, but every bite is perfect. This taquería had delicious al pastor tacos and some made with all the pig parts as well. The tortillas were made to order and there was an amazing selection of tacos—even the Gringo, which is an al pastor taco with cheese on a flour tortilla. 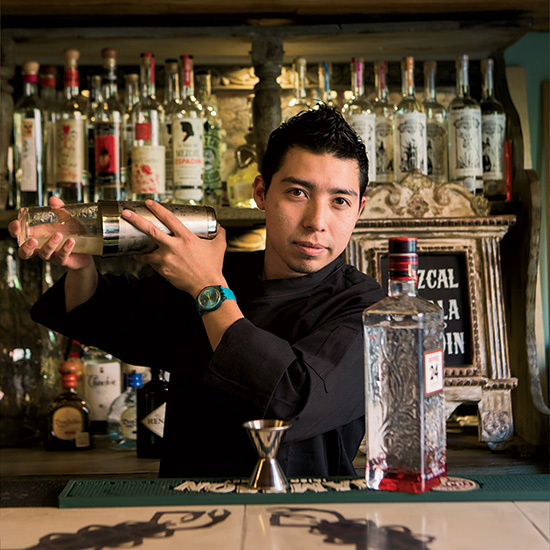 This killer bar has an unbelievable cocktail list with a great team of mixologists who love the craft—without the stuffy attitude and long waits for drinks. Their Negroni can't be missed.